We may think of bamboo only as a snack for cuddly panda bears, but we use the plant as food, clothing, paper, fabric, and shelter. Drawing on a vast array of sources, this book builds a complete picture of bamboo in both history and our modern world. 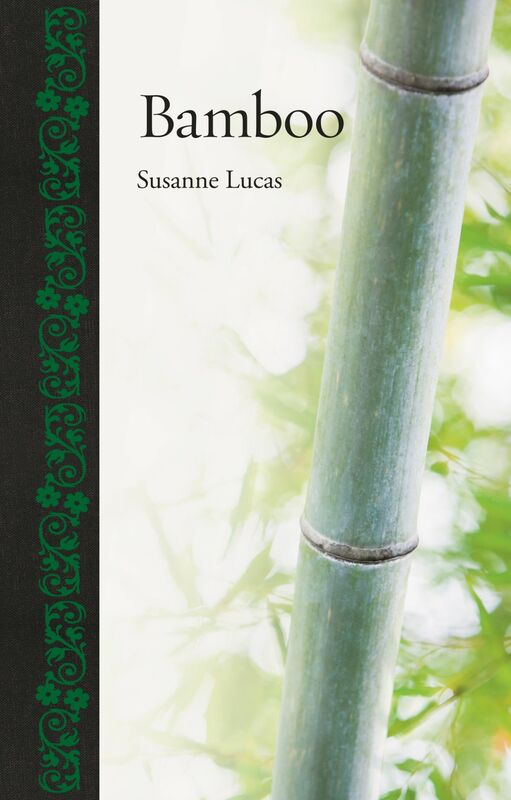 Susanne Lucas shows how bamboo has always met the physical and spiritual requirements of humanity while at the same time being exploited by people everywhere. Lucas describes how bamboo’s special characteristics, such as its ability to grow quickly and thus be an easily replaced resource, offers potential solutions to modern ecological dilemmas. She explores the vital role bamboo plays in the survival of many animals and ecosystems, as well as its use for some of the earliest books ever written, as the framework for houses, and for musical instruments. As modern research and technologies advance, she explains, bamboo use has increased dramatically—it can now be found in the filaments of light bulbs, airplanes, the reinforcements of concrete, and even bicycles. Filled with illustrations, Bamboo is an interesting new take on a plant that is both very old and very new.